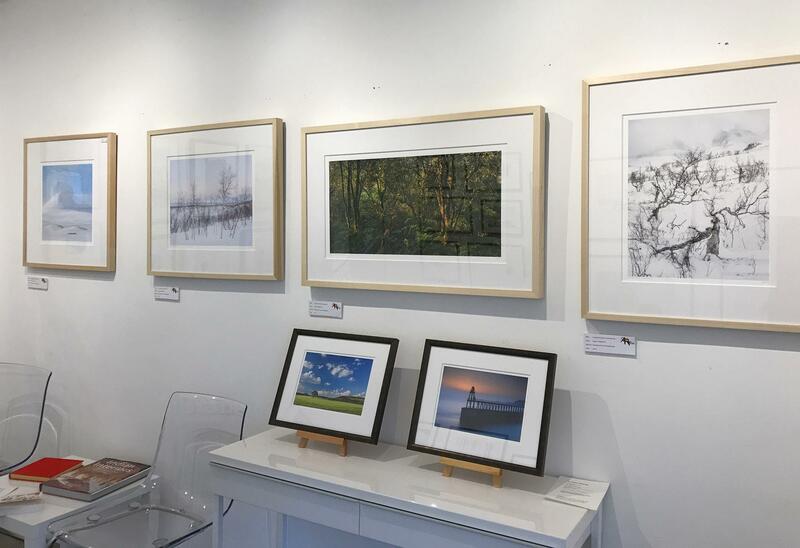 I'm delighted to say I have a selection of framed images on display at the fabulous Art Cafe in Flowergate, Whitby - on display until Spring 2018. 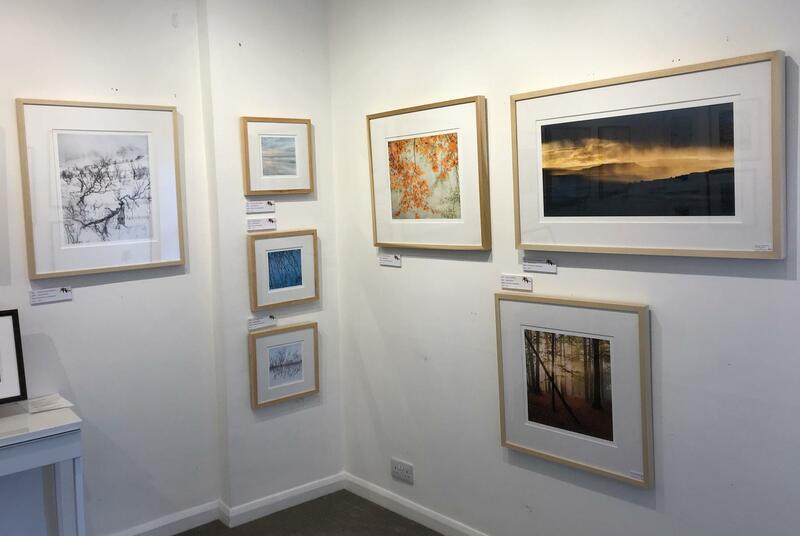 As well as being a wonderful place to grab a drink and a bite to eat, the Art Cafe has a super selection of paintings and photographs by a variety of artists and is a suitably light and airy place in which to enjoy both! It's also very conveniently situated in central Whitby. The Art Cafe is open every day except Thursdays - for more information on opening hours and how to find it, please visit their website.